He just wrapped production on Steve McQueen’s upcoming film “12 Years A Slave,” as well as Ric Roman Waugh’s “Snitch” opposite Dwayne Johnson. And he was considered for the title role in Quentin Tarantino’s “Django Unchained” until Jamie Foxx ultimately landed the part. 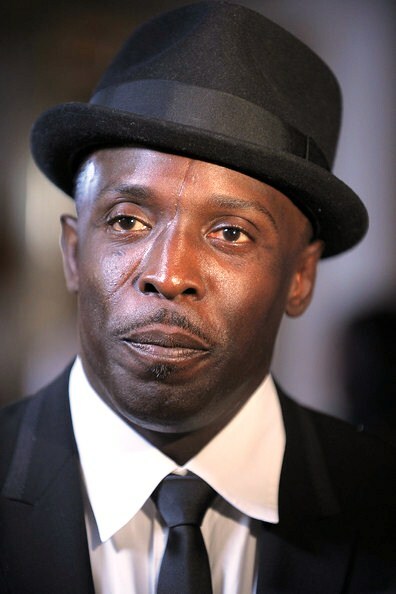 Williams burst onto the scene in HBO’s “The Wire” as Omar, robber of drug dealers. He’s currently shooting the MGM feature “Robocop,” playing the title character’s partner in the Jose Padilha-directed remake.